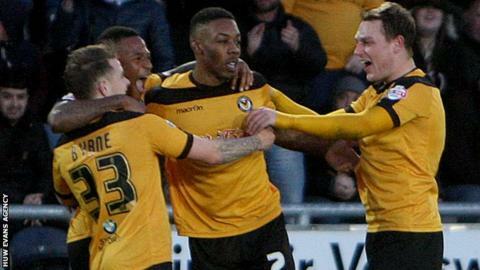 Former director and chairman Chris Blight has returned to Newport County as a member of their newly-formed non-executive board of directors. Blight is back after stepping down in 2012 from being chairman and director. Duncan Jardine, a dedicated fund-raiser, joins Kevin Morris in also becoming a non-executive director. The League Two club is also seeking a long-term replacement for chief executive Dave Boddy, who leaves after two years in charge. Morris was formerly Carmarthen Town general manager and was Cwmbran Town press officer before that.